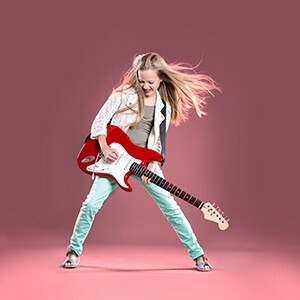 Are you a budding young musician or do you know a talented band under the age of 18? 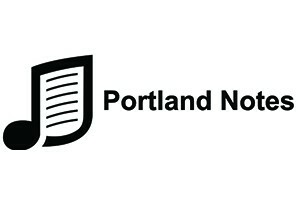 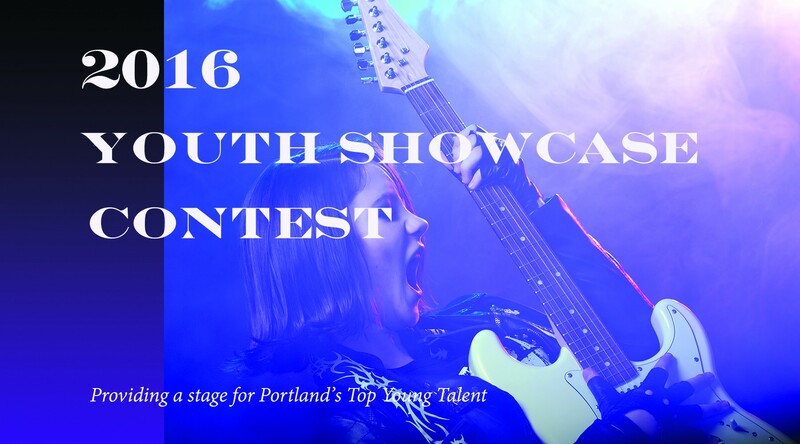 PDX Spotlight is proud to present our first Youth Show case contest. 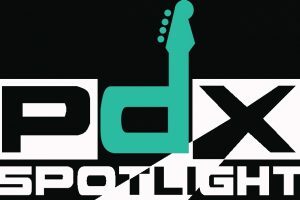 Along with our partners we will select 4 bands to perform on the PDX Spotlight stage and gain some well needed press in the local music market.